Quiet, beautiful place. Friendly helpful staff. Shuttle to the beach 3 times a day. Better to rent a car to explore different beaches, interesting places, farmer’s and fish markets. But you can walk about 15-20 minutes to the beach and Massy store. The hotel is on the hill: not so hot, light breeze, not so many mosquitoes. Enough kitchen utensils to do your own cooking. 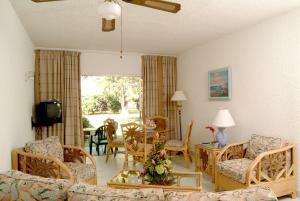 The resort is a good comfortable stay for those who are looking at saving money. 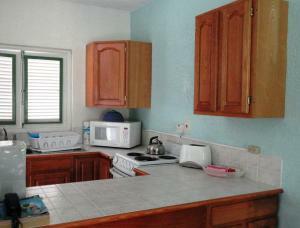 They are located just a few minutes walk away from the local Supermarket and Accra beach. The cleaniness,Wi-Fi, convenient of cooking.and everything else. Everything was good, the reception the location, ease of access ,shuttle to the beaches. Every thing was just great the pool the staff they r unbelievable our housekeeper faye went above n beyond to see to it that we had everything that we need. Everyone was helpful. the driver Clyde was amazing with a great spirit. I enjoyed my stay at Plum tree club,despite it was too short. The cleanliness of the surrounding, the daily shuttle service to and from the beach. Too much to mention... its a great place to stay. You will not regret... trust me. Staff was Excellent , they were kind and considerate , i had a really big issue and i felt they handled it quite well, my safety came first . the receptionist I think her name was Kristine is truly a wonderful person , i would recommend this resort to every one , this truly is an amazing place , i don't think u can find any where better in Barbados . 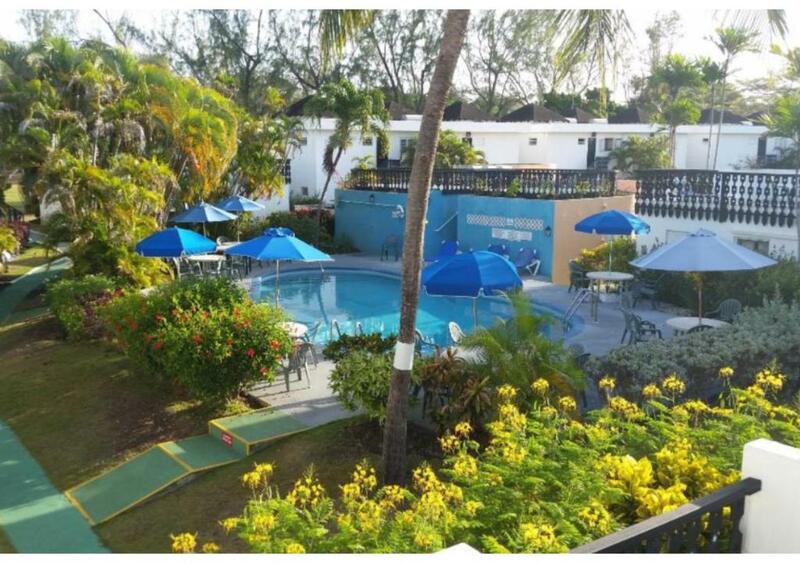 If you are looking for a great, safe N comfortable stay in Barbados for a nice budget price , Book here , the staff is Fantastic. Angus the Security Guard really did look out for me , and made me feel at home after i ran in to some very bad problems with my now husband , but he really made sure not only me but the other guest were safe. 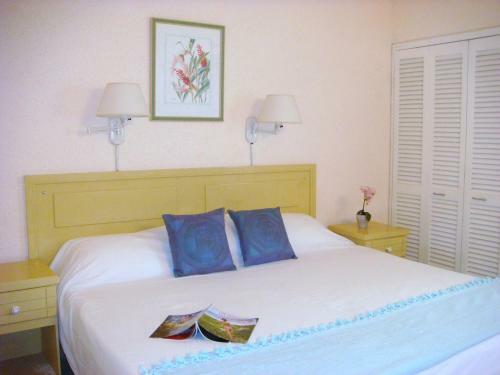 Lock in a great price for Plum Tree Club – rated 8.5 by recent guests! Located in Christ Church, Plum Tree Club offers an outdoor pool and a tennis court. 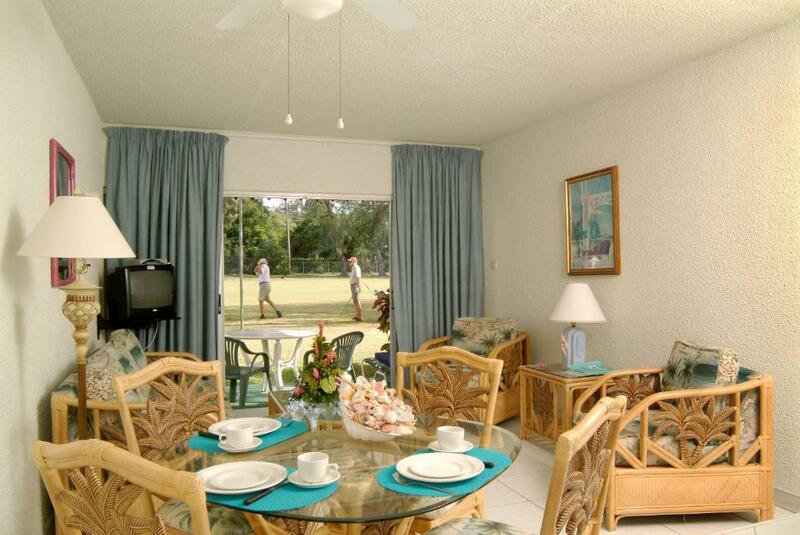 These fully equipped apartments are located right on a 9-hole golf course. Each apartment here includes a TV, balcony and a full equipped kitchen with a fridge, oven, stove and microwave. Free WiFi is available throughout and the bedroom has air-conditioning. 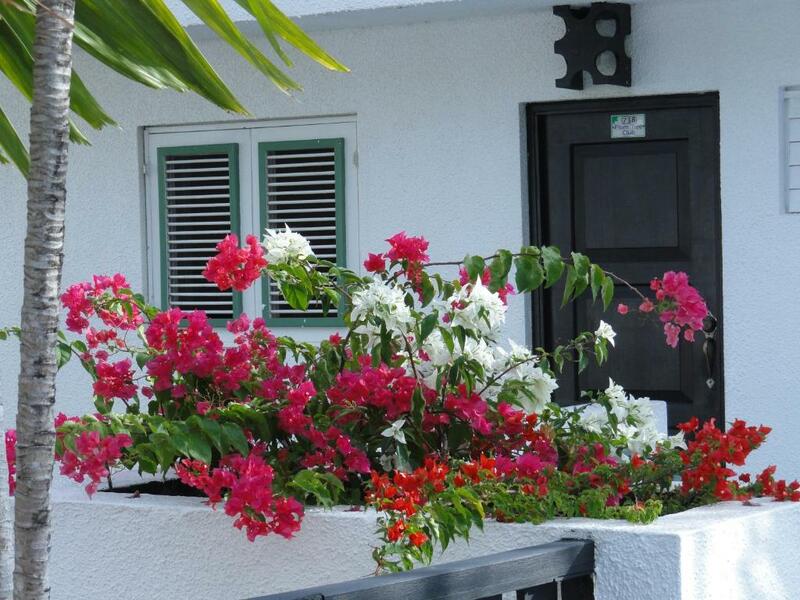 At Plum Tree Club you will find a garden and barbecue facilities. Other facilities like a vending machine are offered. The beach is just 2,650 feet away, with a free shuttle service 4 times a day offered by the property. Grantley Admas International Airport can be reached in a 20-minute drive. This property is also rated for the best value in Bridgetown! Guests are getting more for their money when compared to other properties in this city. 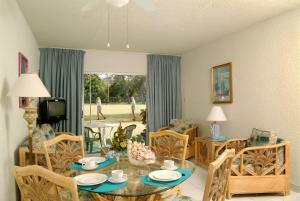 When would you like to stay at Plum Tree Club? This apartment features a tile/marble floor, stovetop and air conditioning in the bedroom. 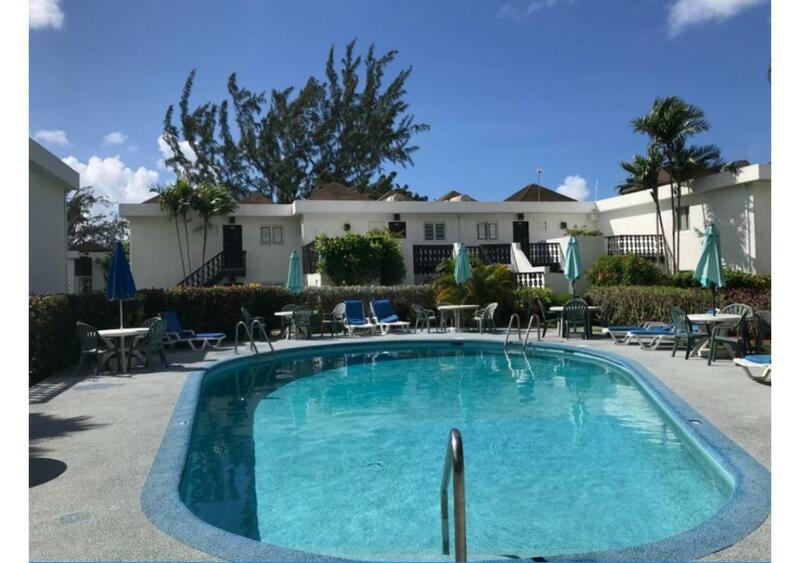 Plum Tree Club is conveniently located on the south coast of Barbados, just 6 miles from the Grantley Adams International Airport, 4 miles from the capital city, Bridgetown, and a short distance from St. Lawrence Gap and Oistins. House Rules Plum Tree Club takes special requests – add in the next step! Plum Tree Club accepts these cards and reserves the right to temporarily hold an amount prior to arrival. Please inform Plum Tree Club of your expected arrival time in advance. You can use the Special Requests box when booking, or contact the property directly using the contact details in your confirmation. 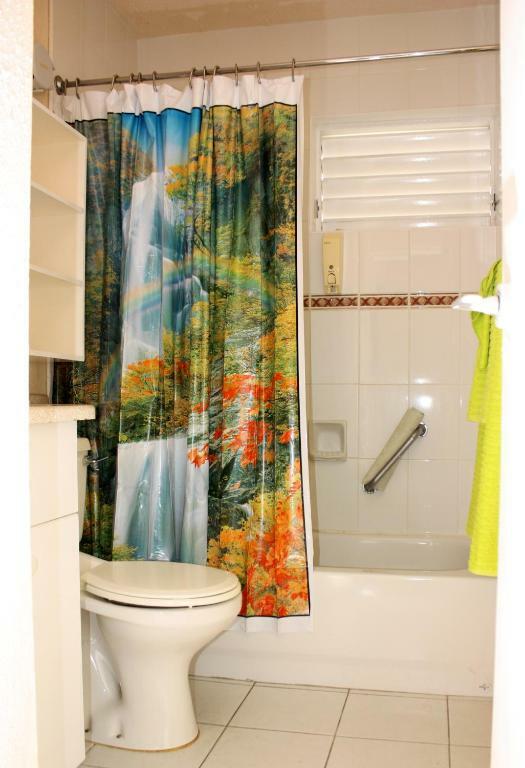 The furnishings and appliances were dated, the shower did not work half the time. Distance of restaurant from apartment. Relaxed atmosphere. Green monkeys playing on the golf course could be viewed in the Morning from the patio. Apartment was clean with all amenities as advertised. 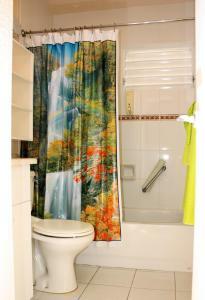 Well equipped and spacious apartment in lovely peaceful setting. Nice pool and lovely to sit out and watch the birds and the occasional monkeys! Shuttle bus to beach if you need it. Very comfortable, well kept property, within walking distance to the beach and shopping. Friendly staff and great service. Lovely location. Friendly staff. I was panicking on check out as I had misplaced one of the apartment keys but the head of housekeeping was very understanding. The security of the front door. Electronic keys would be a plus. Clean, quiet. Wonderful grounds n scenery. There were nothing to dislike!